Ever Green Entertainment Co.,Ltd. 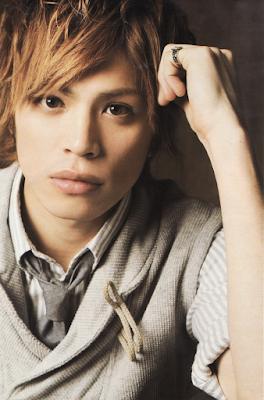 which is Yusuke Yamamoto's agency has ended its contract with the actor due to a breach of contract. Ever Green Entertainment released a statement on March 21st about the contract termination, but did got disclose any specifics as to what the actor did that violates the term of his contract. Details were not discussed though the company stated that he did not break the law. "Due to a series of various circumstance up to this day, we have determined that Yusuke Yamamoto does not meet the standards of our company. We consider him in violation of his contract, and have decided to terminate the contract for this reason,"
Yamamoto is known for roles in Kamen Rider Kabuto as Tsurugi Kamishiro (Kamen Rider Sasword), Ouran High School Host Club as Tamaki Suou.